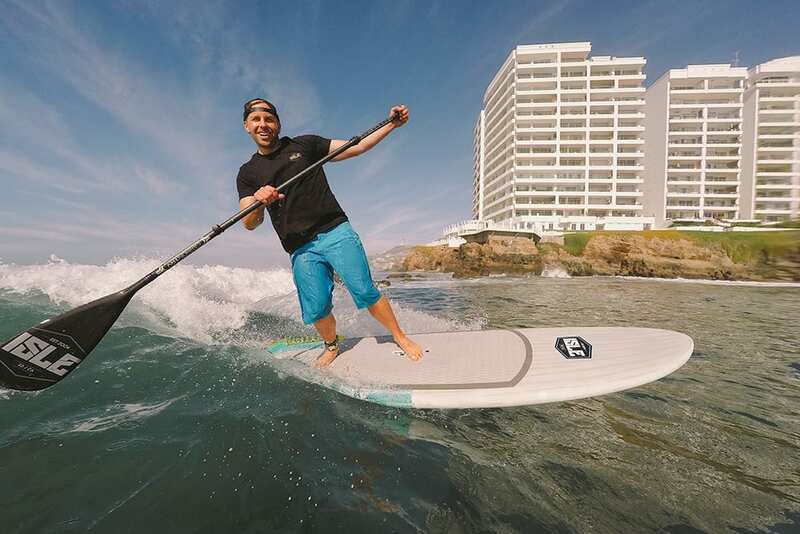 Our all-around surfing paddle board has a classic longboard style outline and is designed for small to mid-sized surf. 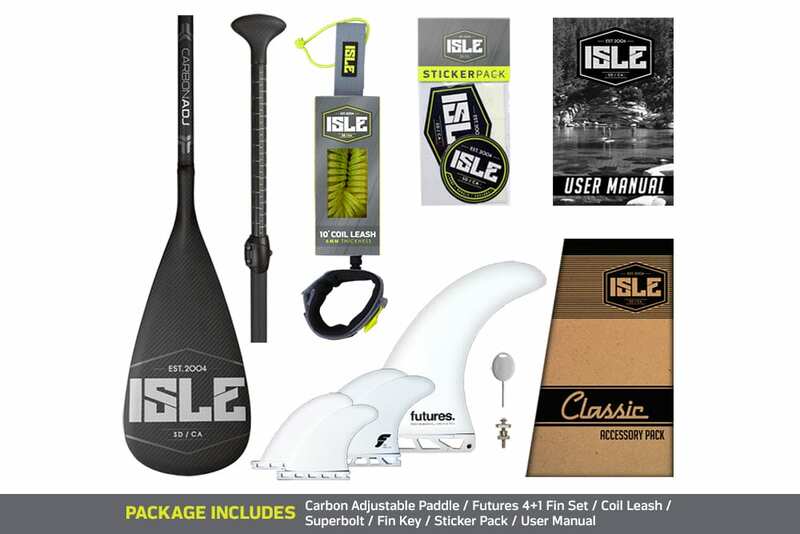 The ISLE Classic Surf Paddle Board is a great versatile choice for surfing and a flatwater option. 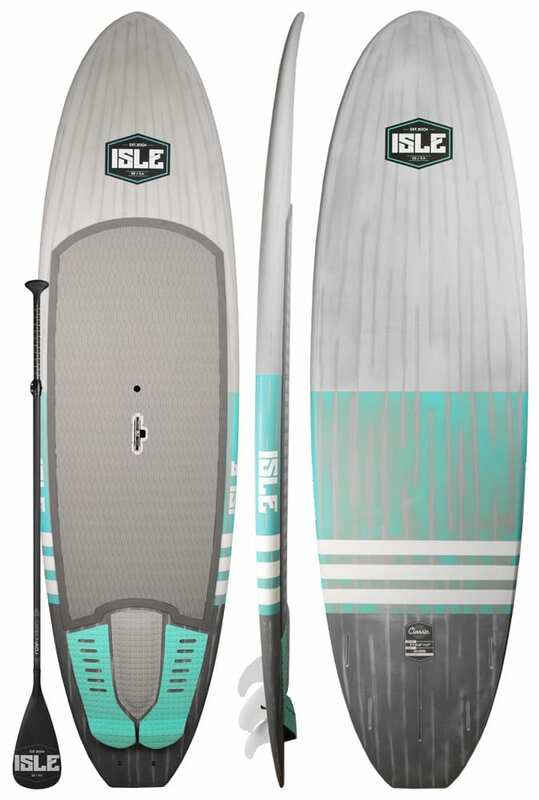 It’s the ultimate surf machine for the larger individual looking to step down from a supersize paddle board and spend more time catching waves. 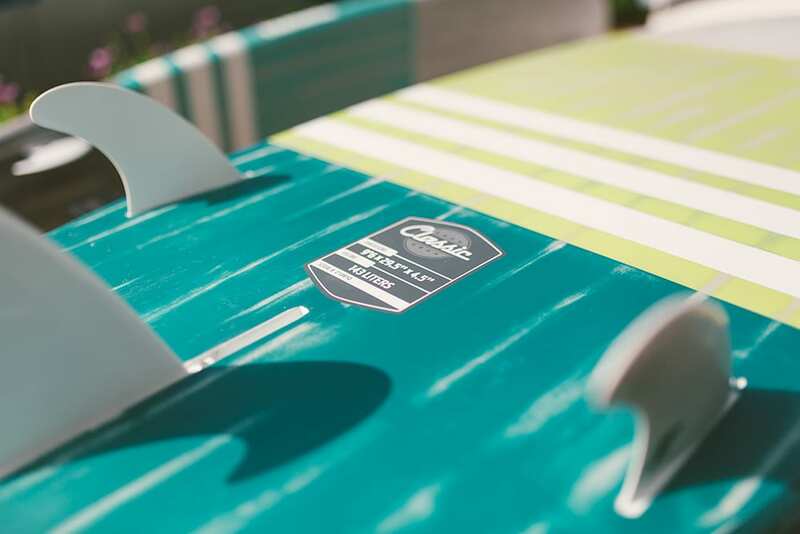 The single concave bottom and low rocker will aid in generating down-the-line speed. We’ve added extra volume while still retaining that high-performance feel. 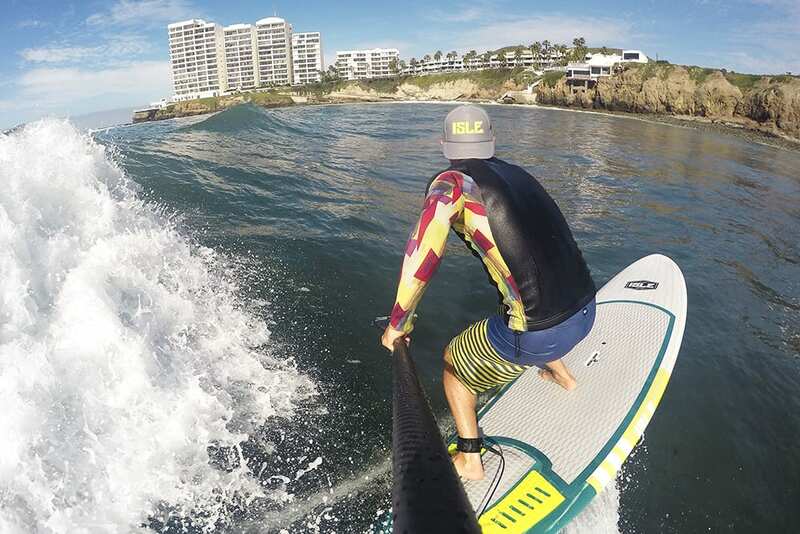 The tail pad and arch bar will assist in turns and with reinforced performance rails you can expect plenty of control in bigger, steeper waves! 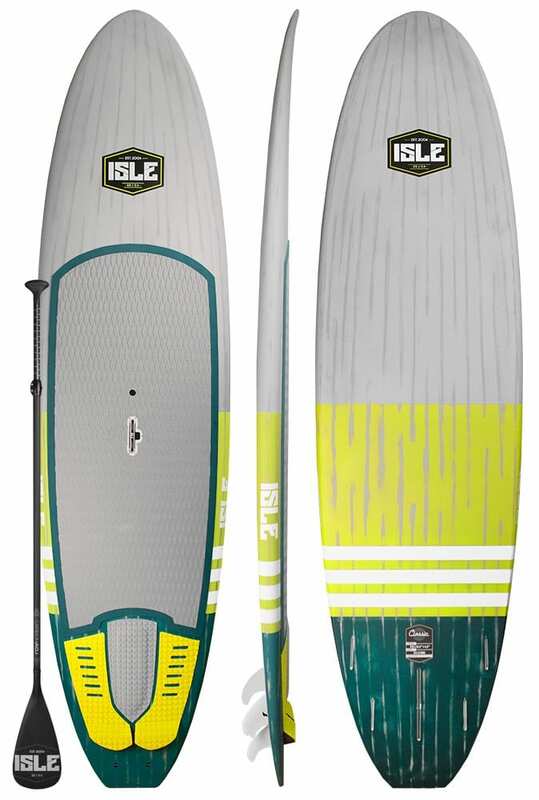 The added Lift SUP handle makes transporting easy, while giving you a solid center grab point that anyone can use.